Top Ladies of Distinction, Inc.
Programs are implemented that enhance the potential of our youth group (ages13-18) by promoting opportunities for wholesome and productive development through cultural, economic, social and educational enrichment. Some initiatives include Speaker's Tournament, Spelling Bee, Debate Team, St. Jude, March of Dimes, Sickle Cell, S.T.E.A.M. HBCU Bus Tour, and Blessings in a Backpack. The signature program is M.O.M.E.N.T.U.M. continuing education, and "dress for success" assistance is provided. integral part of their community while keeping their dignity and sense of wellbeing. The signature program is “We Care,” an initiative that provides programs that are conducive to the optimal living of senior citizens: senior facility adoption, health and well-being, financial planning, caregiving, clinical trials, etc. Maintains and enhances the communities in which we live through beautification, green living, and sustainability. The signature program is “America the Beautiful,” an initiative that provides awareness and education of a simpler, healthier, and “earth” friendly lifestyle which includes recycling, graffiti removal, adopt-ahighway, community gardens, all reinforced by our partnership with Keep America Beautiful. overall improvement in the way they view the world. well as closing the gap in health disparities among African-Americans. The Hudson River Park Mothers Group connects mothers in Lower Manhattan to one another by providing ongoing meet-ups, social events, workshops, support and community - both online and in person. Our many HRP Mamas subgroups connect local moms to one another through an active calendar of FREE weekly meet-ups, lunches, playgroups, mothers circles, book groups, and fun evenings out. Our 2500+ member private and vetted online community is where you will find peer to peer advice, and announcements about all of our HRP Mamas exclusive offerings, including, educator led parent workshops, new mom support groups, breastfeeding support groups hosted by experts, and parent education events with award winning speakers and authors. 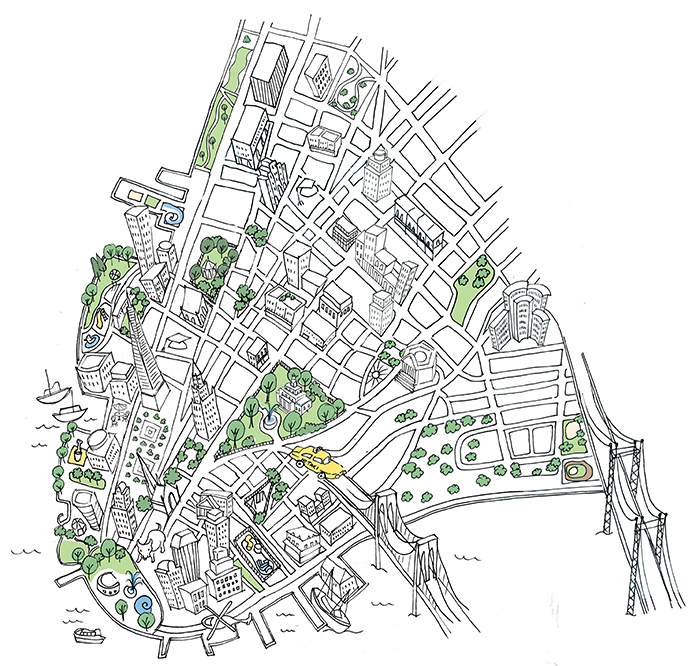 The goal of the Hudson River Park Mothers Group is to foster community and provide support, information, and resources to mothers in Lower Manhattan. Our community is supportive, well-informed, and welcoming. Each mother who joins HRP Mamas is vetted through a referral system or via an in-person meeting with a membership coordinator. We strive to keep our space, whether online or in-person, a kind and respectful environment for both expectant moms and mothers at all stages of the motherhood journey. HRP Mamas is Lower Manhattan’s social and support group for Moms. Offering our community unparalleled support, through social meet-ups, educational events and abundant online resources. The Hudson River Park Mothers Group: Serving Mothers & Families in Lower Manhattan since 2004.